Artichokes are well known for their liver-cleansing qualities. Together with the lemon, this recipe makes for a dish that is rich in vitamin C and very refreshing. 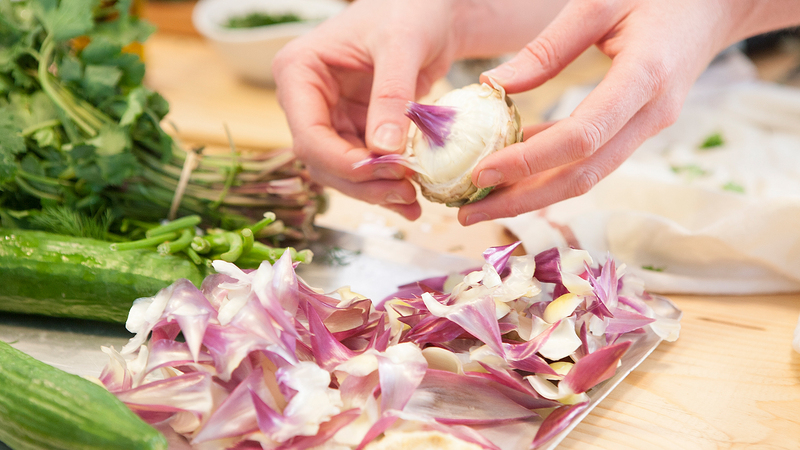 Marinade the artichokes for at least half an hour – the longer you leave them to soak, the more intense their flavour. 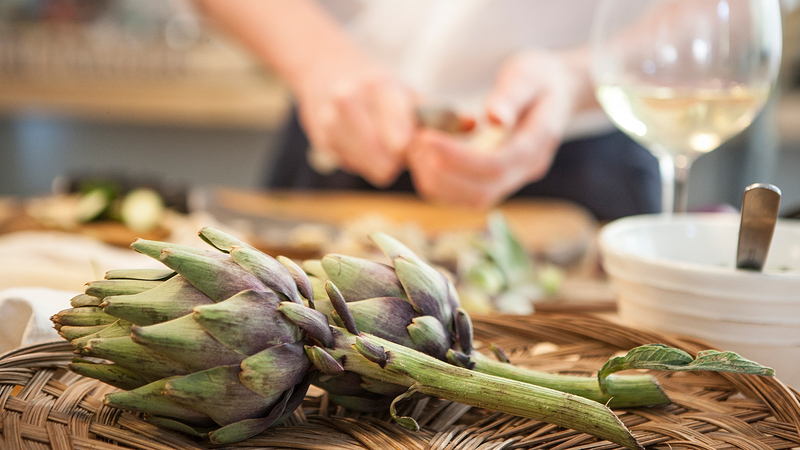 Remove the stems and all of the leaves from the artichokes. 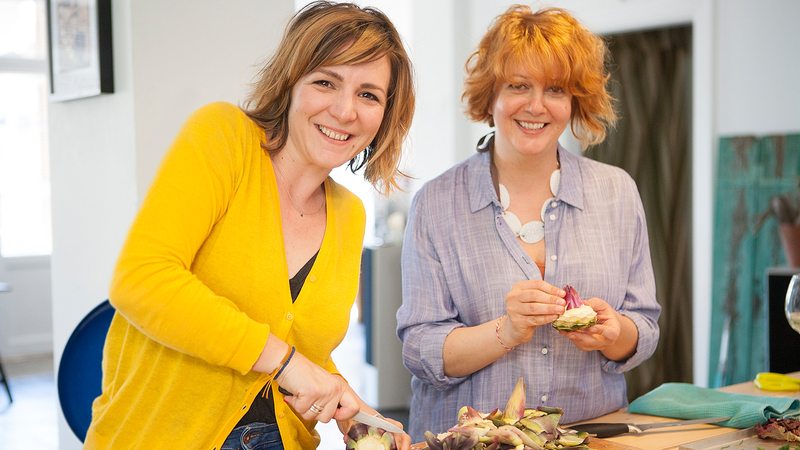 When you reach the artichoke heart – the meaty centre, take a spoon and remove the choke (the furry part of the artichoke). Place the hearts in a bowl combined with the olive oil, lemon and salt and pepper and leave to marinate for at least 30 minutes. The longer you marinate them, the tastier and softer they will become. You can also choose to slice them thinly to help with the marinating. Garnish with the dill and then serve as a side dish or healthy appetiser.